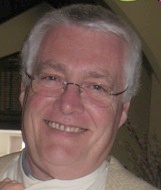 The Vicar, Philip Higgins, studied at the Melbourne Bible Institute. Previously he had worked as a youth worker in Carlton. Following his marriage to Margie, whom he had met whilst studying at the Melbourne Bible Institute, he completed further study at Ridley College for ordination. He then served a curacy at St.John's Bentleigh and a second curacy followed at St. Columb's Hawthorn. Thereafter, he worked in North Dandenong for 5 years, East Africa with Church Missionary Society for 7 years and then St. James, Glen Iris for 8 years. He came to All Souls' Sandringham with his wife Margie and their three sons in November 2005. Leonie Dekker has been baptised, confirmed and married at All Souls - so the association with All Souls has been life-long. Her background is in the IT industry where she worked until she stopped to have children. She returned to work part-time in the office at All Souls in 2004 and has also been a member of vestry. Leonie believes in the great power of music and loves the following quote attributed to Martin Luther saying: 'When we sing we pray twice'. 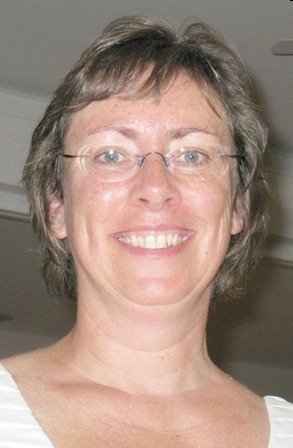 Leonie commenced as the Family Ministry Co-ordinator in February 2011.